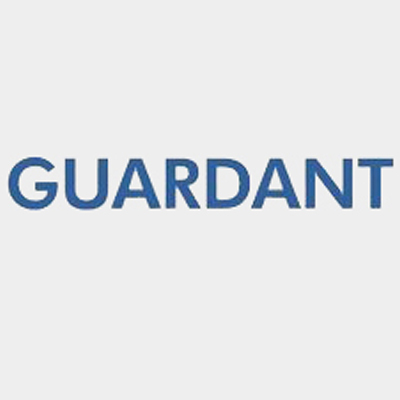 Guardant Health is changing the game in cancer diagnostics. And we are looking for someone who wants to change the lives of cancer patients. We're looking for a Sales leader to take on a new role managing the Sales team for the eastern United States. The National Sales Director East is a key leadership position responsible for leading a team of regional sales directors, strategic account managers, & account executives. Leads tactical execution of the business unit objectives through direct & indirect management of sales team activities. Works closely with internal stakeholders to develop content for sales training, quarterly/annual planning meetings, & material related to the administrative/operational requirements of the business. Identifies areas of development for the sales team & has demonstrated the capacity to develop a budget/resourcing plan to support the needs of the business. Oversee the development & implementation of comprehensive business plans that will be inclusive of budgets, travel, territory management, goal setting, etc. Provide insight & direction to Sales Team on the development of detailed strategic plans for gaining & retaining new & existing clients. Meet with Key Opinion Leaders (KOLs) & Academic Medical Centers (AMCs) across the US. Work effectively with individuals across multiple departments throughout GH. Ability to develop the selling strategy to provide an integrated MolDx solution using Guardant Health's next generation sequencing technology to prospects & customers. Ability to develop & utilize cross-functional relationships to facilitate the accomplishment of work goals & objectives. 7+ years of direct account management experience in a molecular diagnostic setting with a history of proven past performance that has met & exceeded expectations. 5+ years of experience working with major cancer centers & clinics, oncology GPO's, large health systems, IHDN's, & large oncology practices. B.S. in life science, biology, business or marketing - MBA preferred. Or relevant work experience.